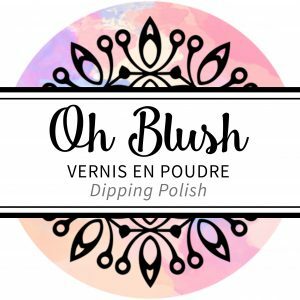 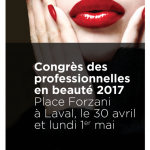 You have waited for it so long, here is finally the official launch date of dip polish system Oh Blush! 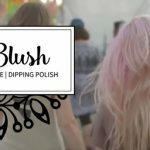 Oh Blush will be officially on sale from Friday, April 28th. 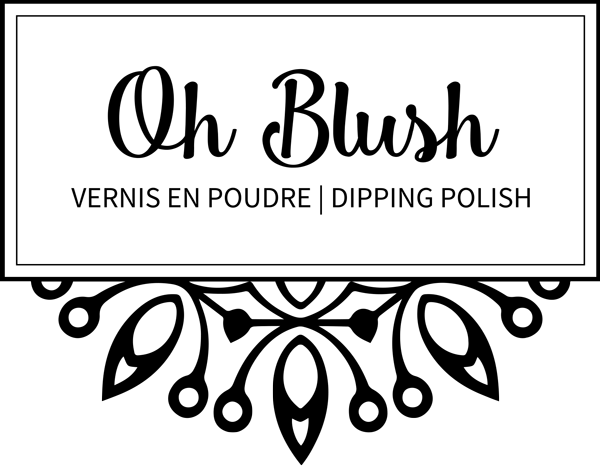 For the occasion, we offer a special price of 24.47$ CAN for the Oh Blush Starter Kit.